I used to do SEO full-time professionally and I swore it off years ago. That being said, I felt like this post could be helpful to those who are still actively seeing to use it for getting high quality web traffic. Search Engine Optimization techniques are some of the best techniques to enhance your website’s overall appearance and functionality. SEO is also important for improving your website ratings so new customers can locate your products and services much easier and quicker. Google gives preferences to longer content that is packed with high-quality information. The more in-depth and detailed content is the more likely it will be to satisfy a customer’s needs or to answer their questions. Google likes content that is interesting, engaging, focused or useful. 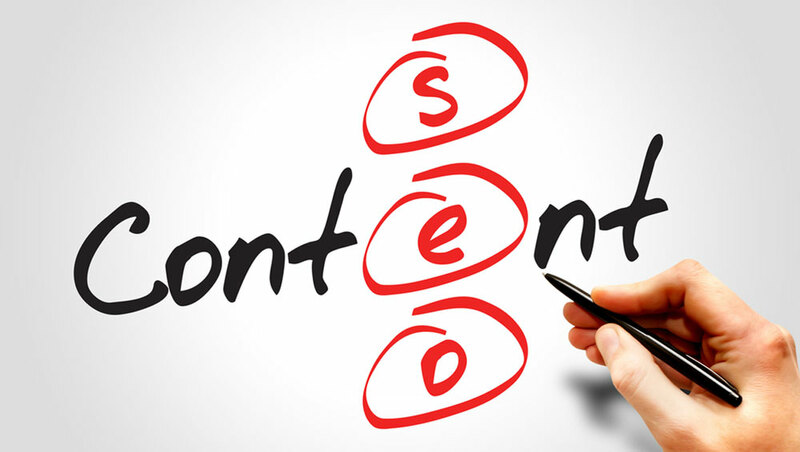 Content with the highest ranking on Google had an average of 2400 words. But while you are focusing on longer content you should be careful not to include useless or junky info that will bore your reader. Websites with a lot of visual content perform much better simply because people are visual creatures and they understand much better when visuals are used to break up text and to enhance explanations. Use design elements like images, gifs, videos and infographics to make your content come to life so SEO will be successful. There are so many spelling and grammar apps available that this is basically an unforgivable error. These errors affect your credibility and are overall unappealing to the public. Most readers have a short attention span and can quickly get lost in thought or lose focus if your content goes on for too long without break. Text should be broken up into lists, subheadings, and visuals to keep your readers attention. Keywords in subheadings are superb for enhancing SEO anyway. Long paragraphs are a big no on the internet because most people don’t actually read, they scan. Shorter paragraphs are quicker to read, easier to understand and the chances of making grammar errors are much lower when your paragraphs are shorter. Outbound links are great for emphasizing credibility because readers can check out other sources or get more information if they like. Google also improves your ratings when you use outbound links. SEO is a slow process and it can take a long time before content is enhanced enough to get positive view ratings. Promoting your content on social media and through outbound or backlinks is also a superb way to enhance SEO quicker and to get more readers while your SEO is improved. Meta information involves using the right keywords or descriptions in titles, subheadings, and descriptions. The right Meta descriptions can enhance your content and will make it much easier for readers to link to your content. If you are doing your own SEO then you should definitely keep these mistakes in mind so all of your efforts won’t go to waste or have a negative effect on your site.